Here are the latest launches in the food and drink sector. There are some new takes on familiar brands along with some new launches, including one in to the already crowded energy drinks market. I am also looking forward to trying the three bird roast flavour crisps! 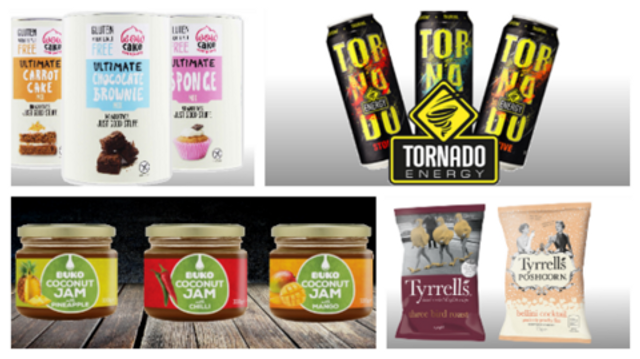 A range of gluten-free cake mixes and the launch of Tyrrells’ festive varieties of its crisps lead this month’s photogallery of new product developments.